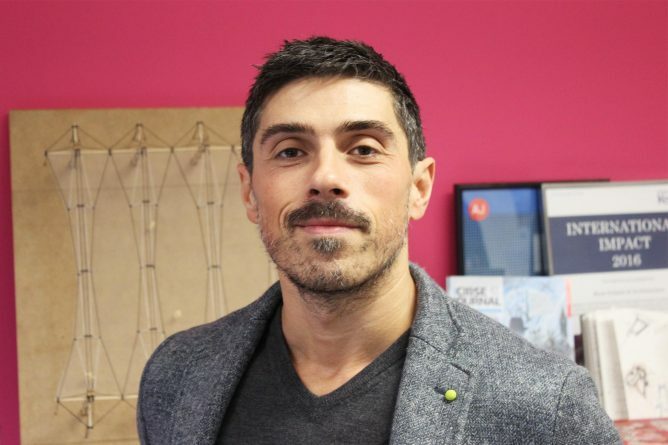 Dr. Luciano Cardellicchio has been awarded the Leverhulme Research Fellowship. 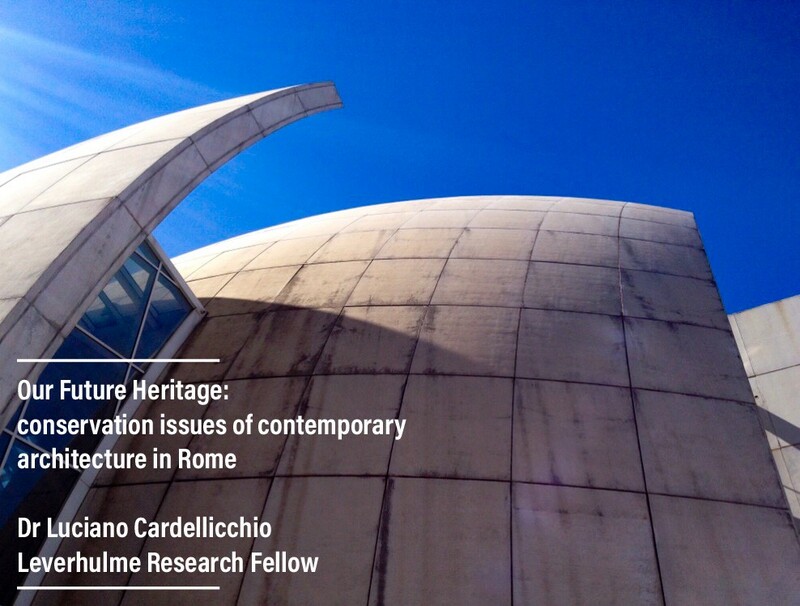 This prestigious grant will allow Luciano to develop his research project, ‘Our Future Heritage: conservation issues of contemporary architecture in Rome’. A substantial number of iconic buildings distinguished by complex geometries have been constructed in the last two decades in Europe. For their cultural and urban contribution, these contemporary icons are likely to be part of our future heritage. Due to the use of bespoke untested building systems, many of these buildings are experiencing failures and premature decay. This research wants to measure the transience of contemporary architecture from a technical perspective, engaging with the following question: will our future heritage be sustainable to preserve? The ultimate aim is to turn the ageing pattern of these iconic buildings into a learning platform to create new technical knowledge. Dr David H. Haney has been awarded a prestigious Leverhulme Fellowship to support the writing of his book, The Gardening State: Landscape Architecture and Horticulture under National Socialism. The Leverhulme Fellowship will enable him to take the entire academic year 2015-2016 for a writing sabbatical. 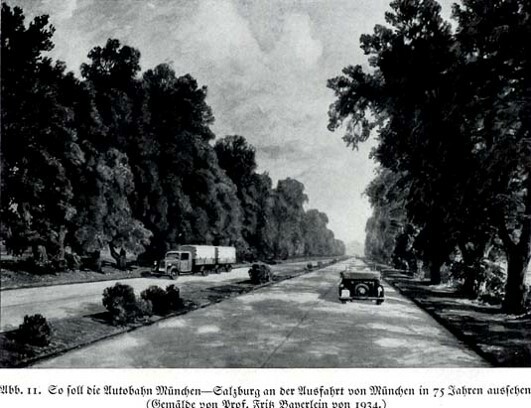 The scope of the book covers all aspects of landscape architecture and horticulture during the National Socialist period, including the new Autobahn landscapes, the resettlement of the conquered eastern territories, and monumental landscape ensembles. While other authors have focussed on architecture alone, this will be the first study giving an overview of the important fields of landscape architecture and horticulture during this dark historical episode. This book will not only cover the historical material in depth, but will also serve as a warning of the dangers of social exclusion in the cultural landscape. Publication is planned for 2017.